Sotheby’s Irish Sales exhibitions: Every late autumn and spring Sotheby’s headquarters in Dublin holds exhibitions for their biannual British and Irish art sales. This is a fantastic opportunity to see pieces by major artists before they are inevitably sold back into private collections. 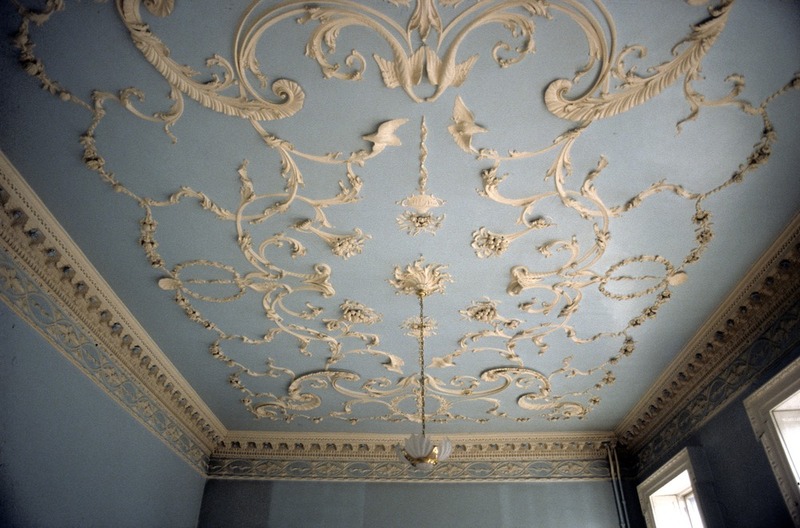 Newman House: This beautifully restored townhouse on Stephen’s Green is unfortunately only open to the public during the summer, but offers an unparalleled glimpse into Georgian Dublin. Art History students can look forward to a guided tour by Dr Christine Casey, who was involved in the restoration process. The Museum Building, Trinity College: Invariably featured in textbooks on Victorian architecture, Deane and Woodward’s Venetian Gothic masterpiece is worthy of study both inside and out. The beautiful polychromatic interior and lush carvings are the key aspects of its appeal. 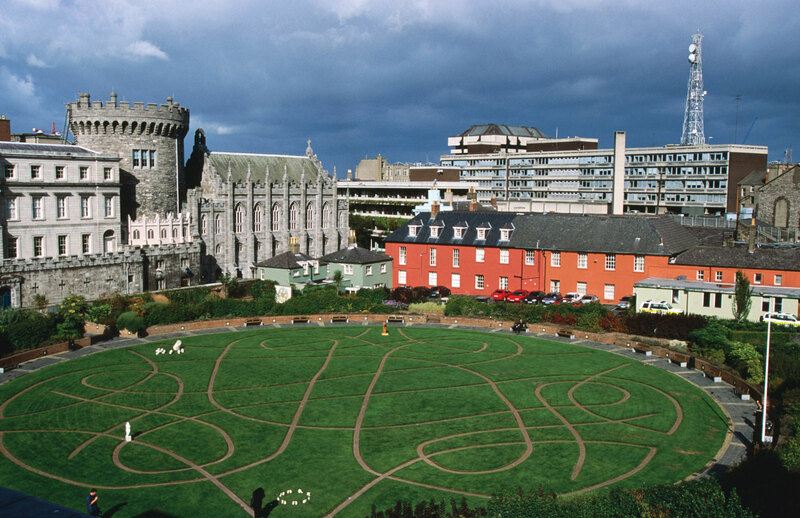 Dublin Castle grounds: Walk around the castle’s courtyards, peek inside its tiny, beautiful Neo-Gothic chapel and explore the Chester Beatty Library all within these walls. The grounds even doubled for the Vatican in one episode of The Tudors. They’re opening the doors of the historic State Apartments on Culture Night free of charge – not to be missed. Block T: This not-for-profit creative organisation, tucked away in Smithfield, is a hub for young Dublin artists. Home to the screenprint collective Damn Fine City they host regular exhibitions and workshops. Aiming to provide “a platform for creative thinking of all avenues”, they’re one of the city’s most exciting venues.